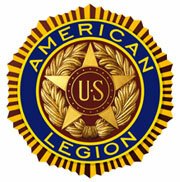 The American Legion was founded in 1919. It is an organization of veterans of the United States armed forces who served in wartime. Legion members organize commemorative events and other activities.